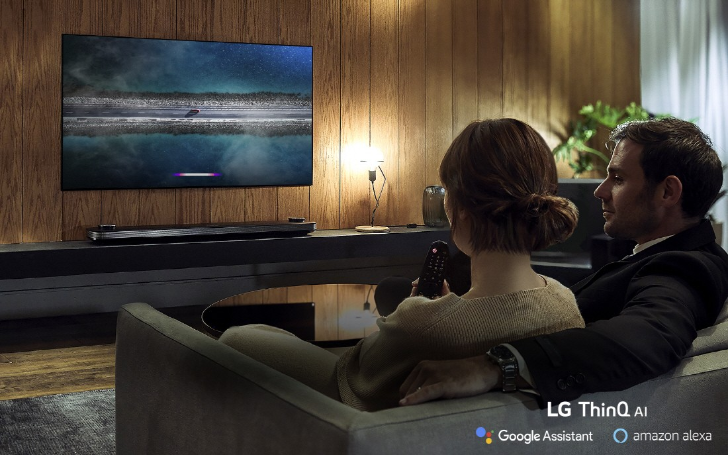 Beside Assistant integration, the TVs will have Amazon Alexa (which will be accessible from a Prime Video button on the remote) and will be powered by LG's Alpha 9 Gen 2 chip and its buzzwords'y ThinQ AI. What this really means is that the picture and sound quality will be better than ever and adapt to the source and the TV's environment, the voice interface will be more conversational, and the visual dashboard more intuitive for controlling smart home devices. 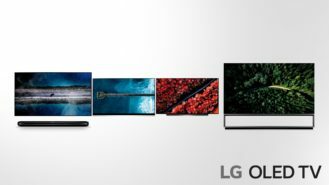 On the specs side, the TVs will have Dolby Vision, Dolby Atmos, HDR, HDMI 2.1 (which bumps 8K video support to 60fps, and 4K to 120fps compared to HDMI 2.0), and eARC (for high quality audio formats). 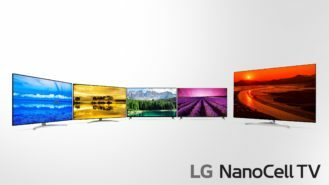 There are four OLED series, the W9, E9, C9, and Z9, and two LCD series, the NanoCell SM9X and SM8X. Left: W9, E9, C9, Z9 (left to right). Right: NanoCell TVs. Perhaps the most jaw-dropping of these will be the 88-inch 8K Z9 and the 75-inch 8K SM99, LG's first 8K TVs. Though 8K content remains sparse (even 4K is barely ubiquitous still), the two models should upscale lower-resolution content and hopefully provide an experience worthy of whatever bank account-emptying price they retail for. 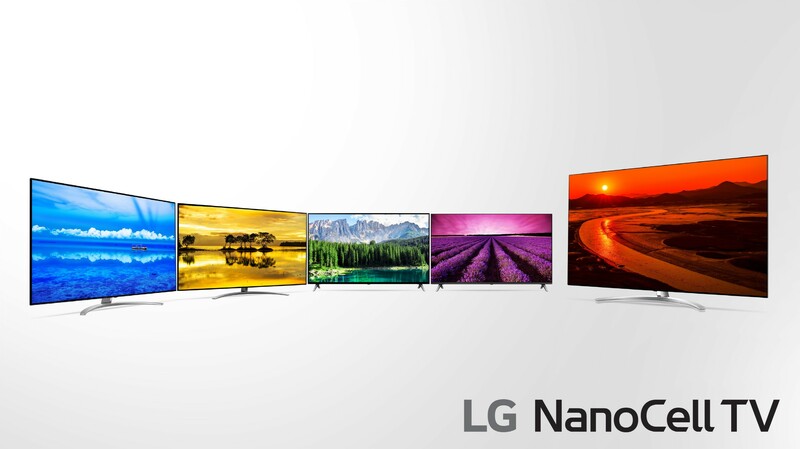 For the rest of us, I'm sure LG will make some rather affordable 50-60-inch models with 4K in one of these series.